Local, low kilometer vehicle in immaculate shape. 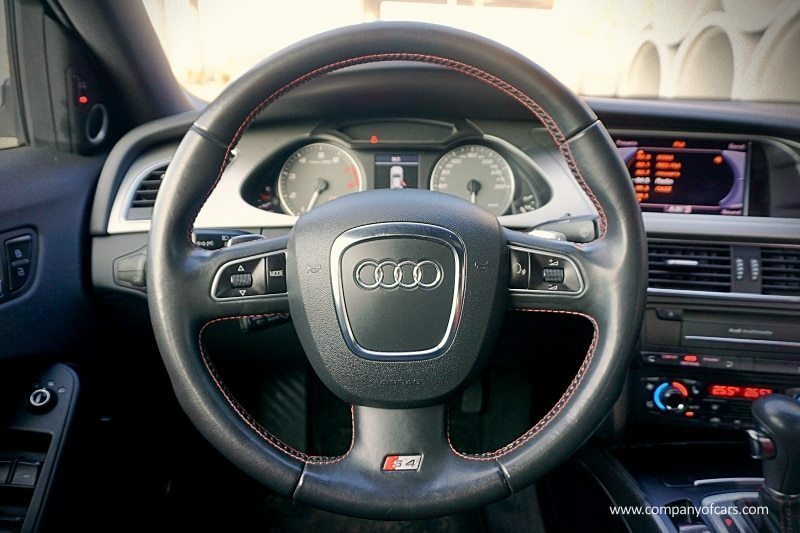 Equipped with 333 HP , 3.0L Supercharged V6 with Auto/Tiptronic Transmission with Quattro AWD. 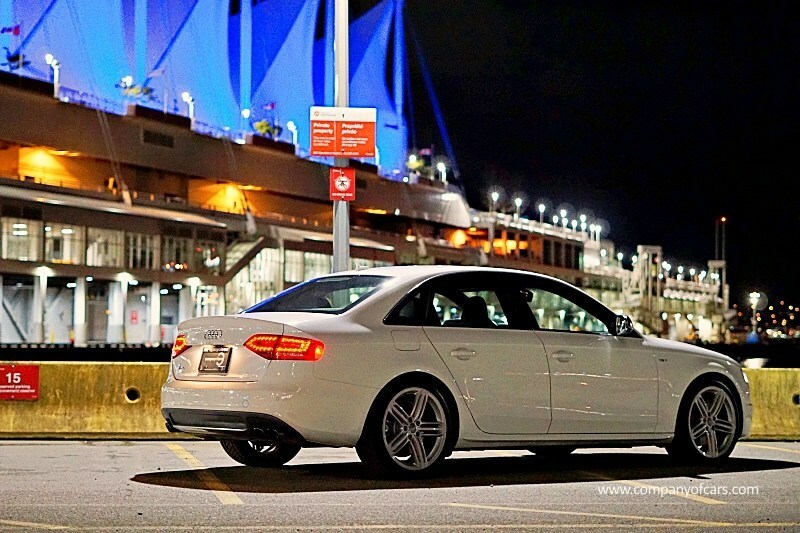 S4 is a performance machine in a stealthy sedan body. This one owner vehicle is in absolute pristine condition and features all the right equipment to make any ride enjoyable even on snowy days! 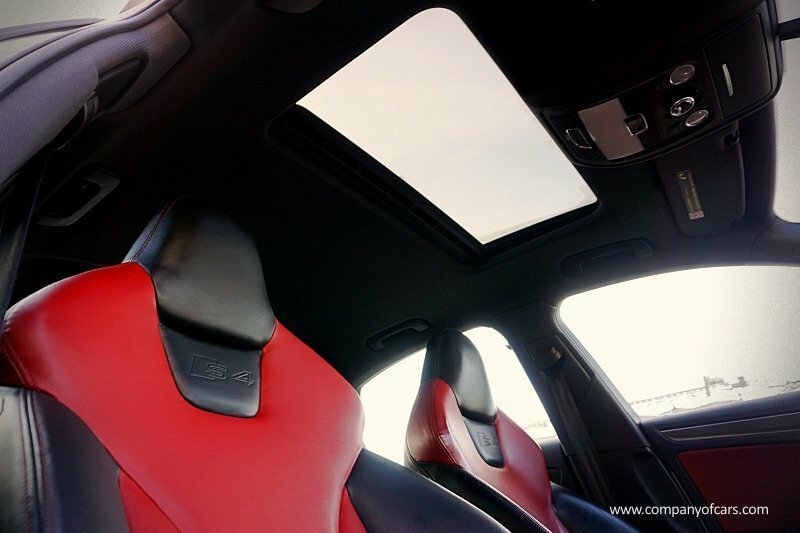 list includes, HID Xenon Headlights, Navigation, Rear View camera, 8 way Front Power Seats with memory, Heated Leather Seats, Power Sunroof, Dual Zone Climate Controls, Audi Drive Select, 19? Sport Alloy Wheels, Stability & Traction Controls, Bluetooth Connectivity and much more.